The Racer-X body is CNC machined from solid Delrin plastic for durability and a perfect fit and finish. These holster bodies are gun specific and must be selected correctly for the proper fit to your firearm. 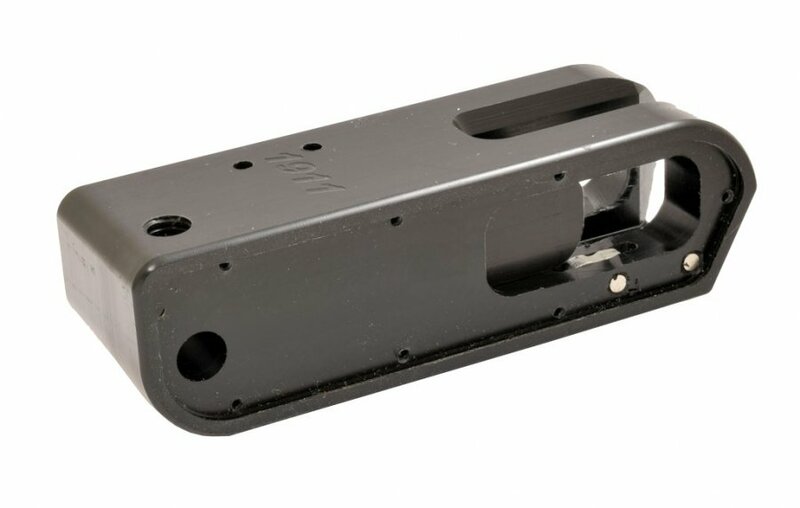 The function of the Racer-X body is identical to that of the latest generation Alpha-X or Race-Master insert block, utilizing the magnet slide lock activation and aluminum safety level positioned under the grip. 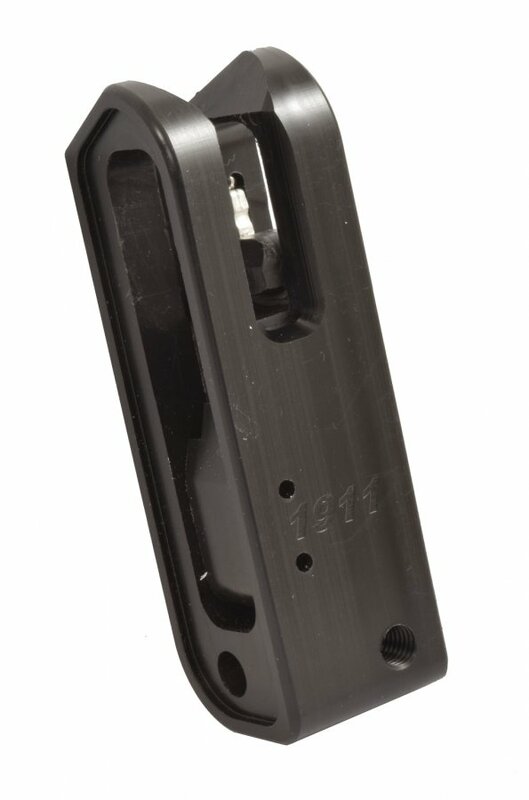 But unlike the Alpha-X or Race Master, this holster does not have an aluminum housing to allow for interchangeable blocks! This is why the Racer-X can be offered at a much lower price point, as the aluminum body is the most expensive part in the Alpha-X build. The Racer-X offers the same excellent performance, but without the possibility to change between gun types. the Racer-X is a single gun holster! A precise fit to the gun’s trigger guard is key for stability and correct function of the holster. In some gun types, light fitting may be required. Consult the Insert-block page for video tutorials. NOTE: Racer-X bodies are not sold separately, as the design of the holster does not support swapping out body models, like the Race Master or Alpha-X. The Racer-X sells as a fully assembled holster, for ONE specific gun type. However, colored side plates and Racer-X hangers can be bought separately in order to upgrade older Racer Holsters.